Let's turn up the heat with a new fire pit! What do you think about when you think of summer? For many, it is the opportunity to get to spend some time enjoying the outdoors. It is the time to enjoy all the hard work that we put into our yards sharing our labor with friends and family. Days are filled with activities. From the backyard barbeque to sipping fruity drinks pool-side, we spend time eating, drinking, and enjoying the good weather together. However, what happens when we start getting a taste of fall? 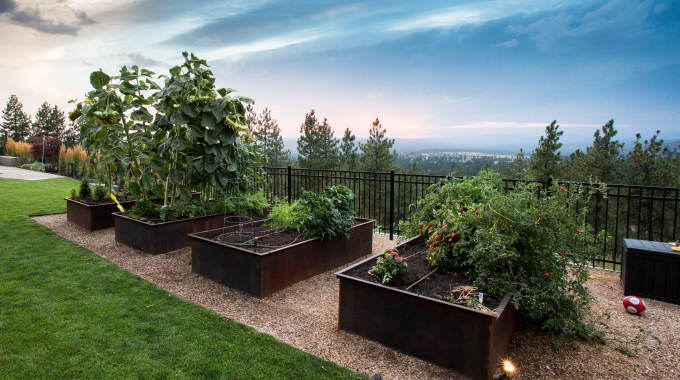 We begin closing-up-shop with our yards and begin settling down for winter, but what if there was a way we could squeeze just a little bit more of summer? Our suggestion: install a firepit as a feature. Besides the occasional s’more, fire pits have become popular for this solitary reason. It’s not too late to install a fire pit for those increasingly chilly fall evenings that you want to spend with friends and family. Those evening could be spent around a nice warm fire. 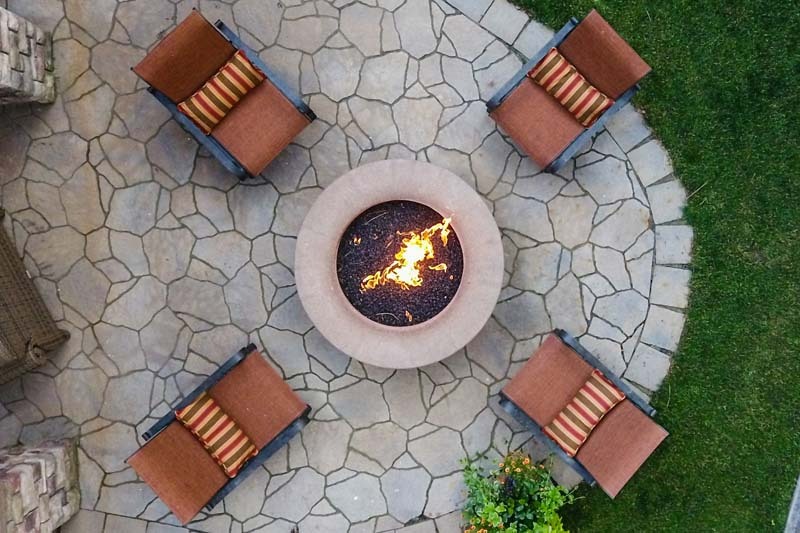 Whether you are looking to install or already have a fire pit, there are several things to consider before you start skewering a marshmallow or two. So, you’ve taken a look at the regulations and started scoping a good spot in your backyard for that perfect gathering place with friends or that snuggle up with a special someone. While you’re imagining the space, maybe you’re holding a nice cup of cocoa or the kids are holding sticks with half toasted marshmallows? Maybe, you’re sitting at a distance watching the flames or leaning in closer to feel the warmth on your face? 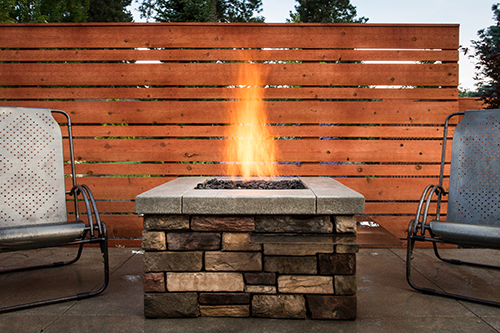 Try to get a sense of the experiences you want to capture with your fire pit feature. 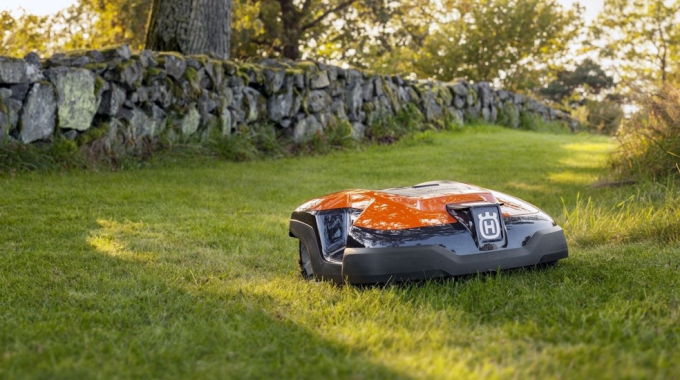 It will help you determine the best fit for your yard. For instance, a wood burning fire pit has a more natural feel. The smoke and smells can make you feel like you’re back at the campsite ready to tell your best ghost story. However, your neighbors might not appreciate all the smoke as much as you do and no one wants the fire department called on them in the middle of a sing-along! Plus, there is all the cleanup of ash and unburned logs, just yuck. On the other hand, there is nothing more sticky and gross than cleaning marshmallows off a fake log in a gas fire pit. If you want some inspiration, we suggest you visit: https://learn.allergyandair.com/types-of-fire-pits/ just to get a few ideas into the differences of fuel, shape, and potential features of your future fire pit. There is another thing to think about before lighting a match or hitting the ignition switch. Yes, we’re looking at the cost. A pre-made pit will cost anywhere from around $50 to $300 depending on the fuel type and quality. Some fire pits even come in outdoor sets than incorporate several pieces of furniture. These sets can cost an upwards of several thousand dollars. Fuel is also a key cost. Wood can be the most expensive at $10-$20 per log and it takes several logs for one evening. Propane is currently sitting at around $2.48/gal. With a 4.7 gallon tank (typical size), that’s around a $12 fill-up. A typical pack of gel will cost around $40, but last you for some time. Natural gas is at the lead with around $15 for 11.26 gal. We did the math and it would cost $3.53 to fill the same 4.7 gallon propane tank. However, not everyone can get a natural gas hookup in their backyard. Depending on the fuel, you could be looking at a few dollars for one evening or upwards of $40. One final consideration that may be useful would be looking at the reviews. Many of the pre-made fire pits have great reviews, but the majority will only last a few years or less before they become deteriorated or become unsafe depending on the purchase. However, pre-made fire pits are great if you’re not looking for the commitment of a built-in fire pit. In any case, if you want your pit to last longer, check out this link: http://blog.thefirepitstore.com/maintain-fire-pit-last-longer/. Just be sure to read carefully before committing yourself to more work than you were intending. If you would like help determining what kind of fire pit would best suit your yard, give Copper Creek a call or send us an email. Our professionals would be more than happy to help you build warm memories, yes pun intended, with a new fire pit. 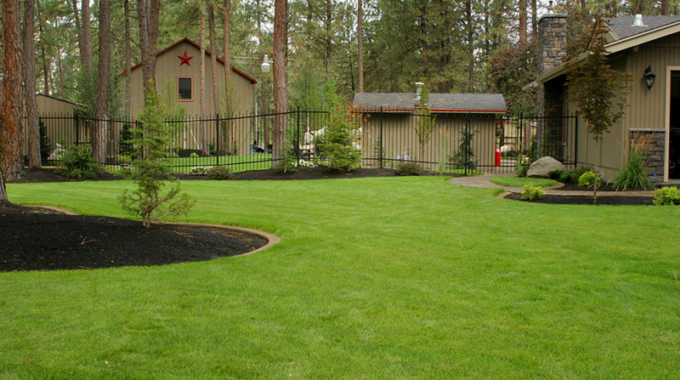 Please contact us if you have any questions regarding your landscaping needs.